Reading Rangers Is Back This Summer! Register here! Striving Readers - Great Things are Happening in Porter! Field day is back this year! 3rd-6th grades will be on April 25th with Okay participating. $5 admission and full concession will be open. 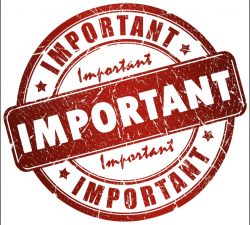 Click anywhere in this text for the link provided for an informational report regarding High School students and the real cost of vaping. Please refer to the new board approved school calendar under quick links for the updated school year calendar. Please take note of any dates that have changed for school days in and out of session. Porter Schools, elementary, Junior High and High School are in need of substitute teachers. Fingerprints and a background check are mandatory and details can be given through the admin. building. You may obtain an application from the website under administration tab and choose the appropriate application. Or you may stop by the admin building and we can provide one to you. Hello, here is an opportunity for your students, children, or grandchildren to have access to free ebooks that are developmentally appropriate for their reading level and fun to read! Click anywhere in this text to be directed to the website for downloads. Happy Reading! 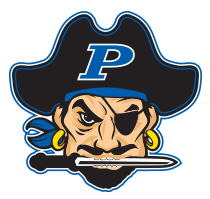 Click on full article for the calendar of football summer pride and team camps. . . .
Porter Pirates Baseball advances to Regionals! Click on full article to find the regionals bracket... . . .
Link to online parent guide for testing . . .
Click on full article for details.. . . . In order to obtain your Oklahoma State Driver’s License, you must meet “Satisfactory” or “Proficient” on a state mandated Reading test. 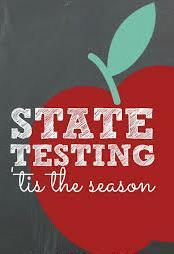 The state testing is administered every spring. 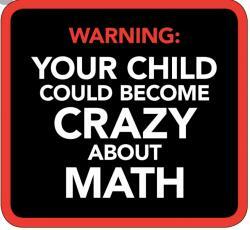 However, the counselor also offers alternate tests 4 times a year. If you have questions regarding this, please check the counselor’s link or contact the school. 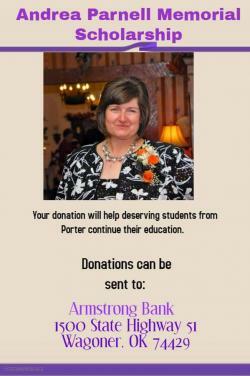 Porter Consolidated Schools will not accept donations of gifts, money, or materials from the tobacco industry. The District will not participate in any type of services, events, or programs that are funded by the tobacco industry. The District will communicate and promote the available tobacco cessation benefits and insurance coverage for employees, to all prospective employees, new employees at the time of hire, and all existing employees on an annual basis. The District will promote the Oklahoma Tobacco Helpline (1-800-QUIT-NOW or OKHelpline.com) to ensure awareness of the statewide services that are available. You need to send her your child's name and birth date. After verification, you will be sent information on how to access this information.